YouTube is one platform that has a collection of so many highly creative individuals doing so many different things. One of such is McJuggerNuggets who is also an actor, a writer, and a director. Famed for many of the things he has created on his channel, his Pyscho Series, is one that has drawn a lot of followers to him. Let’s dig into the early life, career and other facts about the talented creator. While he is more popular as McJuggerNuggets, Psycho Kid, or even RiDGiD GAMiNG as some call him, the YouTuber was born Jesse Ridgway on September 29, 1992, in the United States. He was brought up by his parents, Theresa Ridgway and Jeffrey Ridgway Sr., alongside an elder brother, Jeffrey Ridgway Jr. He went to the Arthur P. Schalick High School. A graduate of Rowan University with a degree in Radio/TV/Film, he has taken to making videos on Twitch and YouTube which have both helped him to amass a good followership. He began his YouTube channel in 2006 and by 2018, he has already gotten over 3.8 million subscribers while his videos have been viewed more than 1.6 billion times. Unlike what many others do, he has taken to producing series for his YouTube. The first was “Overachievers” and after it ended, he began “The GAME”. In 2012, he started the “Psycho Series” which continued until 2016. The series was highly followed by many people and it became successful enough to help him pay off his student loan of $70 thousand. The success of the series made a lot of followers not to believe that the entire thing was just staged. The series was about his father destroying his games and other things because he wanted him to stop playing games and making YouTube videos, wanting him to get a job instead. Apart from the series, he has also written many others including “The Juggies Powwow”, “Fan Mail Monday”, “Construction Series”, “Odd Jobs Series”, and “Snapper Mini-Series”, all of which were written between 2014 and 2017. Just as he has good followership on YouTube, the YouTuber also has a strong presence on other social media platforms such as Twitter where he has 400,000 thousand followers and Instagram with close to 400,000 followers. With various nominations for his works, he won the Best Director at the 2018 Streamy Award for “My Virtual Escape”. 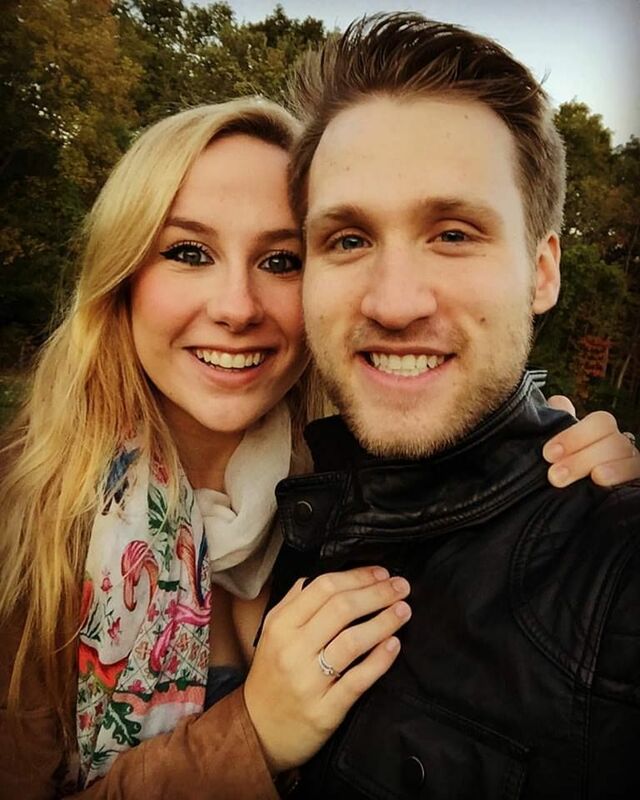 If you are wondering, McJuggerNuggets is not single as he is in a relationship with Juliette Reilly. She is a singer and songwriter who mostly takes to her channel to make covers while also sharing her original songs. Born in 1993, Juliette Reilly graduated from Muhlenberg College where she obtained a degree in music. She and Jesse Ridgway have been dating for more than five years although it is not clear how they met. According to the YouTuber, his girlfriend is one of the few people to have always believed in him even when others did not, and she has been with him all through his journey. They are both open about their relationship as they always share pictures of each other on social media. 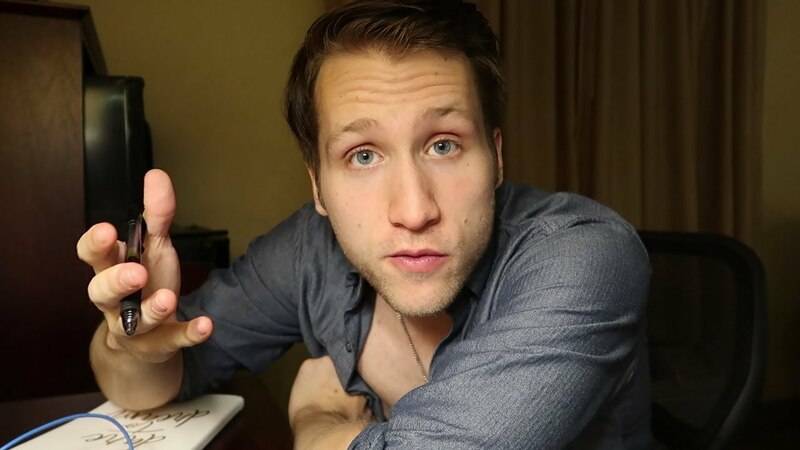 With a very successful YouTube channel and his series that have also enjoyed their fair share of success, McJuggerNuggets has a good net worth which has been estimated at $1 million. Apart from his channel which is his main source of fortune, he also makes some money from his merchandise sales. Even though he looks tall, he is not the tallest man that you will get to meet as he has a height of only 5 feet 5 inches (1.66 m) while having a body weight of 64 kg. Although there are many who would not believe it, the Physco Series is all fiction. His family has helped him in telling the story about a kid with a psychotic father who doesn’t want the son to make YouTube videos or play games. One of his most successful videos, the “Psycho Dad Shreds Video Games” which had his father destroying his games has pulled close to 40 million views. His Psycho Series was nominated in the Drama and Show of the year categories at the 6th edition of the Streamy awards. Together with Brain Spitz, Jesse Ridgway created a story sharing app which is called Story Fire. The app is available for both Android and iPhone OS.